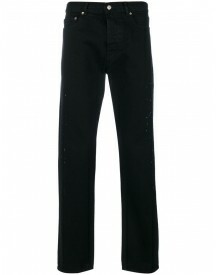 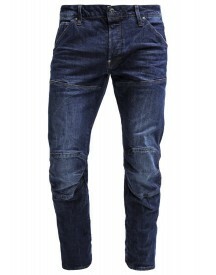 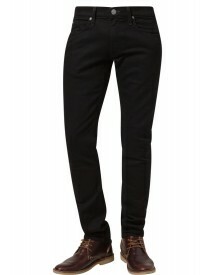 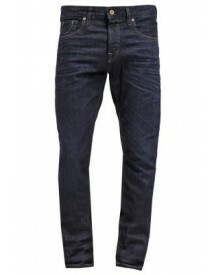 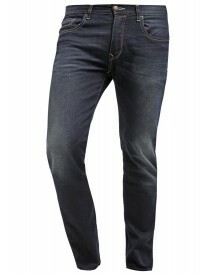 Jeans by Diesel, You can never have too many, Concealed fly, Functional pockets, Skinny fit, A tight cut for a sleek shape. 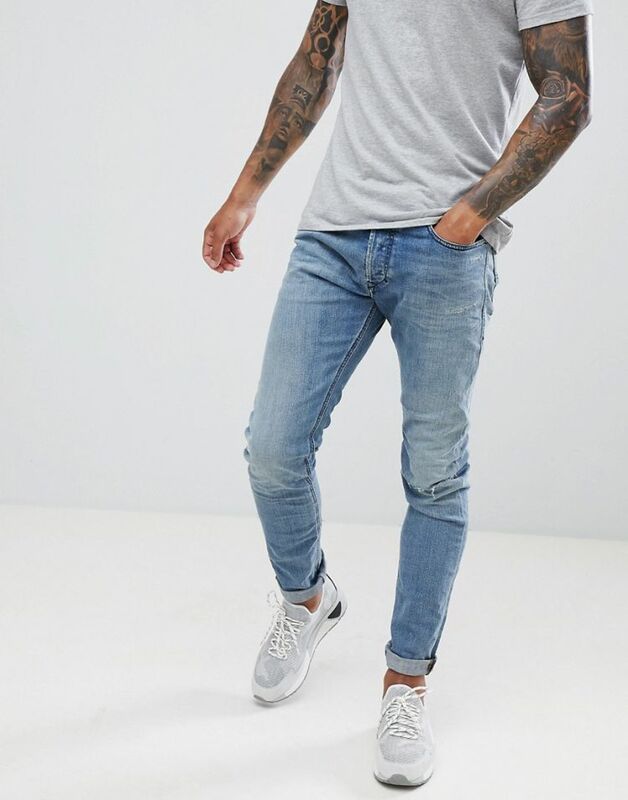 Founded by Renzo Rosso in 1978, Diesel has since become a part of global youth culture, with its pioneering new styles and creative design methods. Known throughout the world for their jeans, Diesel now boasts a full clothing and accessories line that embraces the label's inimitable laid back style.